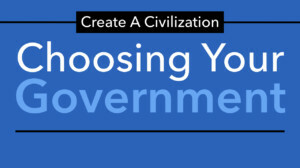 Students will now explain how their civilization moved from a government where power was in the hands of the few to a government controlled by the people. 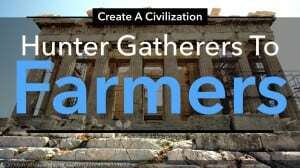 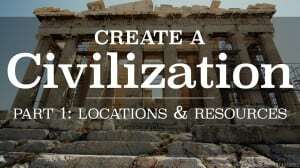 Students will think about the technology that enabled their civilization to move from a hunter and gatherer society to one built around agriculture. 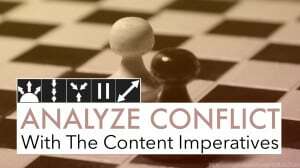 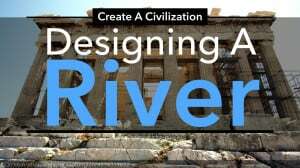 In this video, students will continue to create a civilization by developing a realistic river. 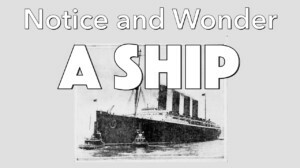 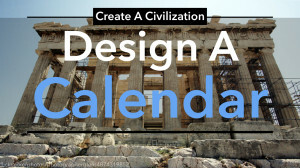 Combine your social studies, science, and language arts content for a year-long creative project. 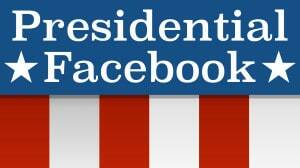 Students develop a Facebook page for a US President, incorporating key events and people. 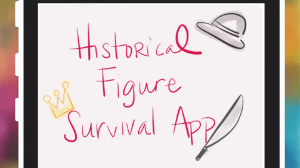 Catherine Cabiness describes how her social studies students designed an app for a historical figure. 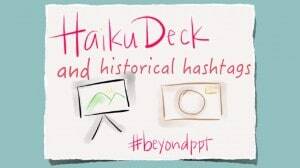 Catherine Cabiness explains how her students used Haiku Deck to create historical presentations based on hashtags.